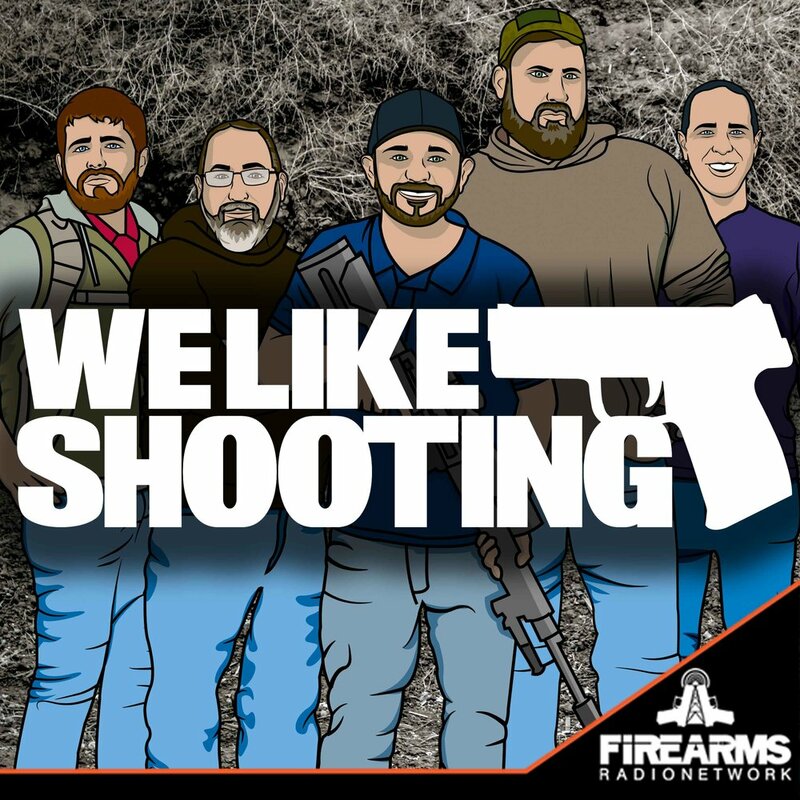 Welcome to the We Like Shooting show, Episode 145 - tonight we’ll talk about New Order 9, Handi-Racker, Sharps 1874, Scorpion Evo, IFAK's, and a guy in a garage and more! Taunton, MA stabbing incidents. Imagine sitting at home having supper, and an assailant forced their way into your home assaulting and stabbing you and a family member, one of which being fatal. Now imagine yourself at a mall shopping. Suddenly a man crashes his vehicle through the front doors of the store, and begins to assault you and others for no sensible reason. Finally; picture yourself at a restaurant at the mall having supper with a loved one, or working as a member of the wait staff there. Out of nowhere, a man appears, and begins stabbing a waitress who is pregnant. You try to intervene, but are stabbed multiple times yourself which proves to be fatal. Now see yourself as a CCW permit holder, are armed, and are forced to use lethal force to stop this tragedy from continuing. The reality of these incidents happening hit hard on 10May16. What’s more disturbing is that not only did they all happen over a time span of approximately 30 min., they were committed by the same individual. In total (that I’m currently aware of), Two were stabbed in the residence (one fatally), four individuals were assaulted in the Macy’s inside of the mall, and two others were stabbed (one fatally) in the Bertucci’s restaurant. Rhody’s thoughts; those who look to do harm regardless of reason will do so by whatever means and with whatever objects they may find (planned or object of opportunity). At anytime, a firearm (concealed carry or in the home) may have been used to cease these tragedies from happening, as was the case in the stopping of the assailant by an armed off-duty Sheriff's Deputy. Civilian medical training (pre-EMS care) is important. Who’s to blame; the hospital that released him from psychiatric care, tough laws that may deny a citizen the ability to protect themselves with lethal force if absolutely necessary, or the general negative attitude towards firearms today? My case in point; no one knows what make/model knife/knives were used, but you would know all that info and more if it had been a firearm that was used.